Job Opportunity Archives - Get A Klu, Inc.
Not yet a member? Sign up today & join the community. Login to Get A Klu, Inc. Hiring A Real Estate Sales Agent! This entry was publish on December 9, 2015 / Jeffrey Klubeck, M.A.. Posted in Business Coaching, Clients, Featured and tagged Hiring Real Estate Agent, Job Opening, Job Opportunity, Pacific Sotheby's, Pacific Sotheby's Del Mar, Real Estate, Real Estate Agent. Bookmark the permalink. ELIMINATE Fear by Organizing Your Thoughts! Copyright © 2014-2019. All Rights Reserved. 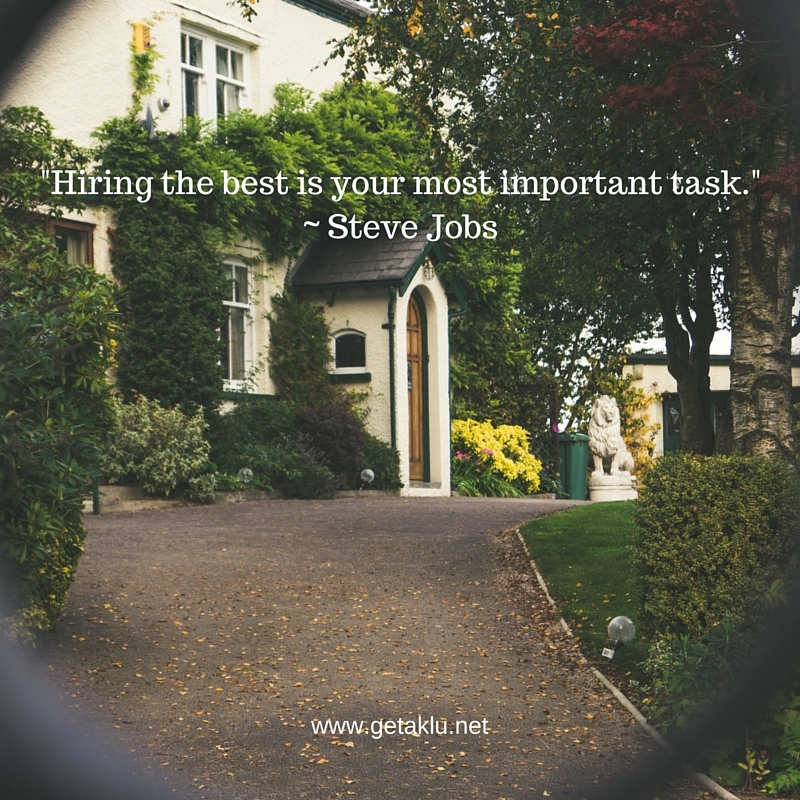 GetAKlu Inc.